Deluxe edition including five bonus tracks. 2016 album from the British superstar. 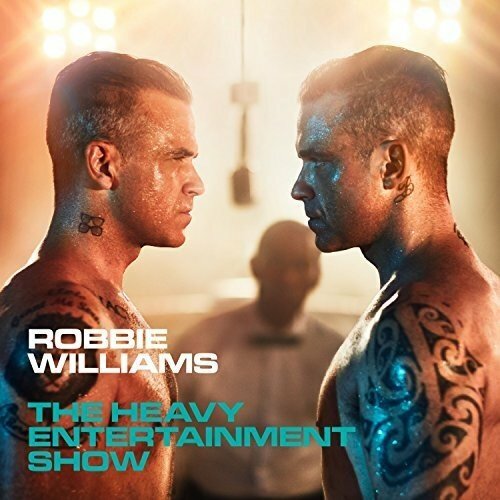 The Heavy Entertainment Show is the 11th studio album from Robbie Williams, a man who has sold over 70 million albums in his solo career and won more BRIT Awards than any other artist in history. Robbie has worked with long time songwriting collaborator Guy Chambers on tracks for this album as well as Johnny McDaid, Brandon Flowers, Ed Sheeran and Stuart Price. Deluxe edition includes three bonus tracks on the audio disc along with a four-track DVD. 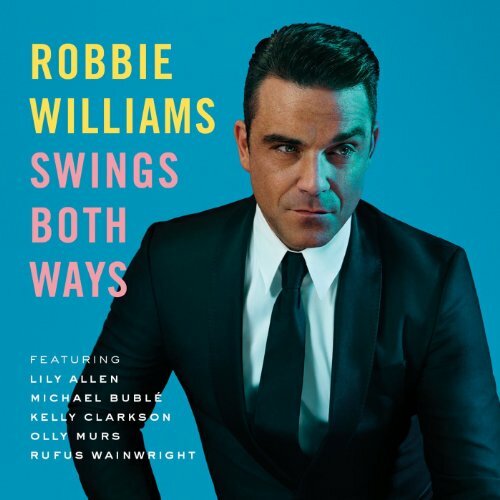 Swings Both Ways is the tenth studio album by British singer/songwriter Robbie Williams. 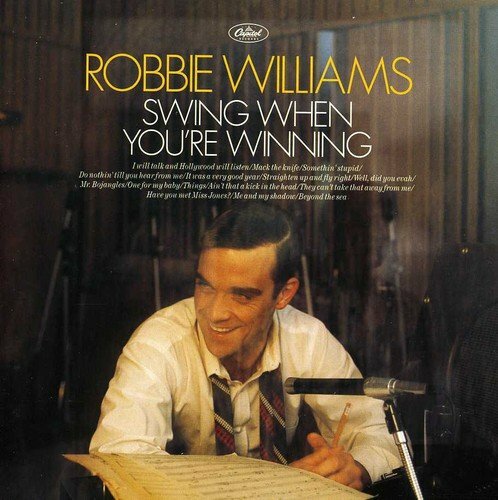 The album is Williams's second swing album after 2001's Swing When You're Winning. 2010 two CD collection from the British Pop/Rock superstar. This anthology contains all the hits and more, including the brand new single 'Shame'. The single was co-written with Gary Barlow and is a duet between the two superstars. This is the first time they have written and recorded a song together since Robbie's departure from Take That in 1995. In & Out of Consciousness is the definitive hits collection of one of the biggest superstars to have emerged from the UK in the last 20 years. 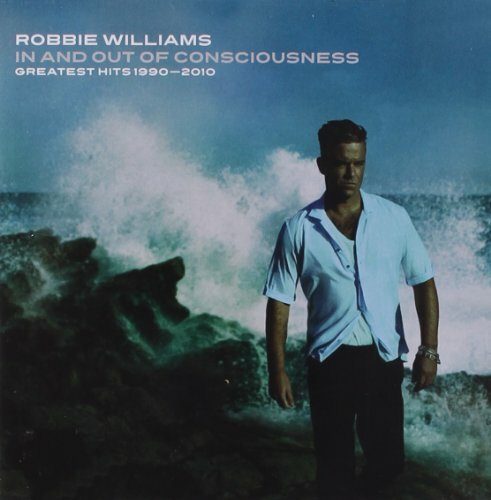 With a staggering 57 million album sales and 11 million singles sold, Robbie Williams has been breaking records over the course of his whole career. Seven #1 UK albums means he is easily the biggest selling solo artist in UK history, a fact reinforced by his 2010 Brit Award for Outstanding Contribution To Music. In fact, with a tally of 16, he has won more Brits than any other artist since the awards began, including 'Angels' being voted the best single of the last 25 years. 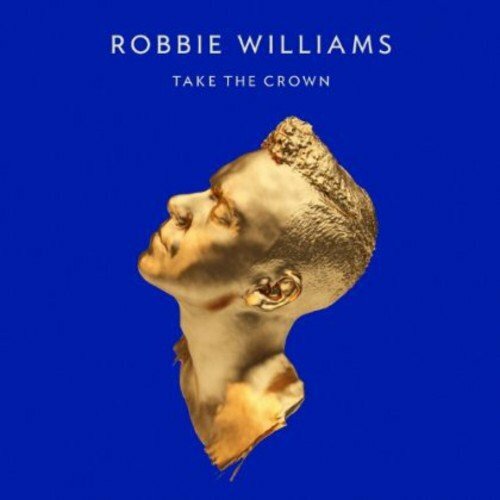 Robbie Williams returns with his ninth studio album Take the Crown. It features the hit lead single "Candy", which was penned with former Take That bandmate Gary Barlow, and his collaboration with singer/songwriter Lissie, "Losers". 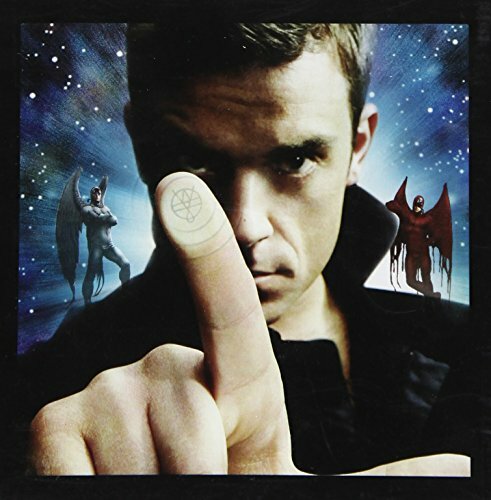 Spanish version of Robbie's hits collection features two exclusive tracks unavailable on other European versions: 'Angeles' and 'Ser Mejor' (Spanish versions of 'Angels' and 'Better Man'). 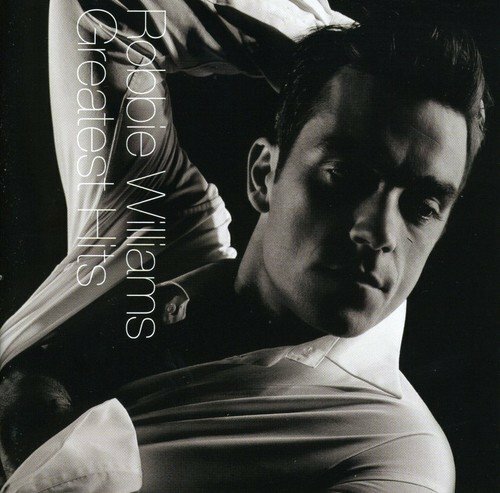 It took eight years, 16 top ten singles and five number one albums in the making before Robbie Williams finally released his first greatest hits collection! The album features a selection of tracks from Life Thru a Lens, I've Been Expecting You, Sing When You're Winning and Escapology as well as brand new material. The two 'new' tracks on the album are called 'Radio' and 'Misunderstood'. 19 tracks in total. EMI. 2004. 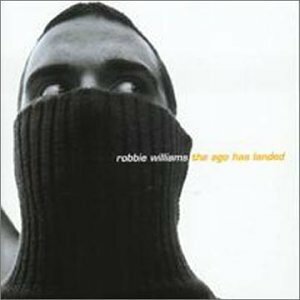 Compare prices on Robbie Williams Cd at ShoppinGent.com – use promo codes and coupons for best offers and deals. Start smart buying with ShoppinGent.com right now and choose your golden price on every purchase.